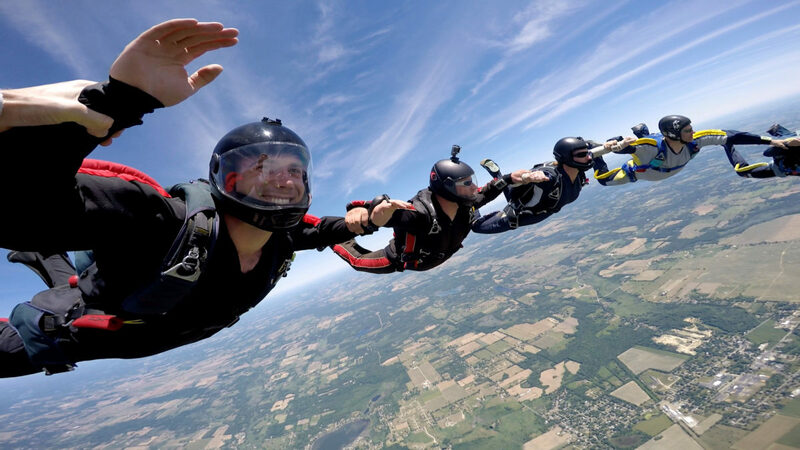 Skydive Tecumseh is committed to rebuilding the events we’ve become known for. Whether you’re a fun jumper looking to enjoy an amazing boogie or new to the sport and wishing to build your skills, we will have an event for you. Fun jumpers are welcome at Skydive Tecumseh and we invite you to come and join our community.